Eskimo-3 includes Eicosapentaenoic acid (EPA) and Docosahexaenoic Acid (DHA), Omega-3 fatty acids from Vitamin E that has many anti-inflammatory health benefits. 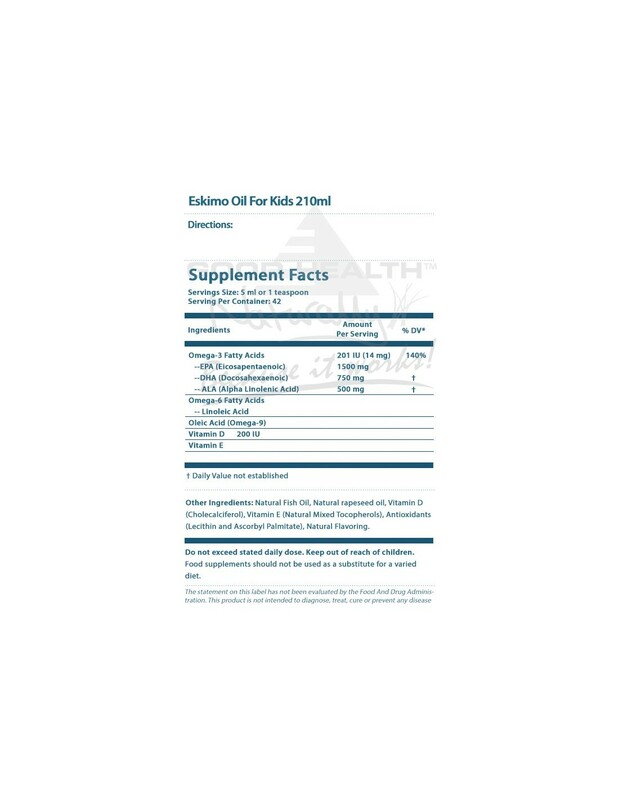 Eskimo-3 contains a minimum of 210mg EPA per serving, which is 160% of the Daily Value for EPA (130mg) and a minimum of 130mg DHA per serving – 100% of the Daily Value for DHA (130mg). 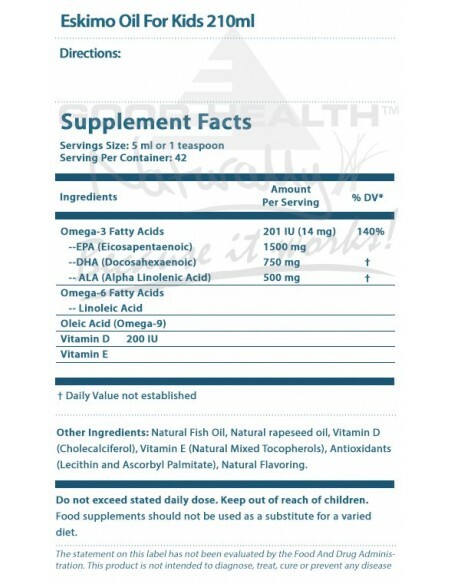 Unlike many other fish oils, Eskimo-3 is not chemically modified to artificially increase DHA and EPA levels. 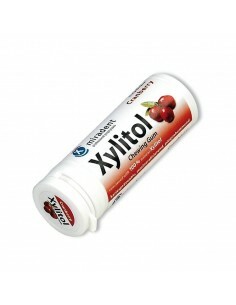 Eskimo-3 Fish Oil has been independently tested and is free from contamination, e.g. 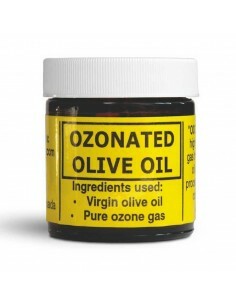 PCBs, dioxins and heavy metals. Eskimo-3 has been the subject of more than 100 independent, peer-reviewed, published clinical trials and studies and more than 100 scientific papers. Purity separates Eskimo-3 from other fish oils. 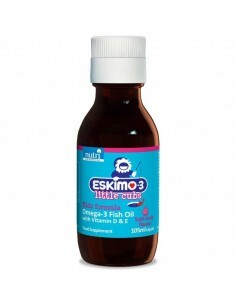 Eskimo-3 Fish Oil is easy to take and suitable for the whole family. 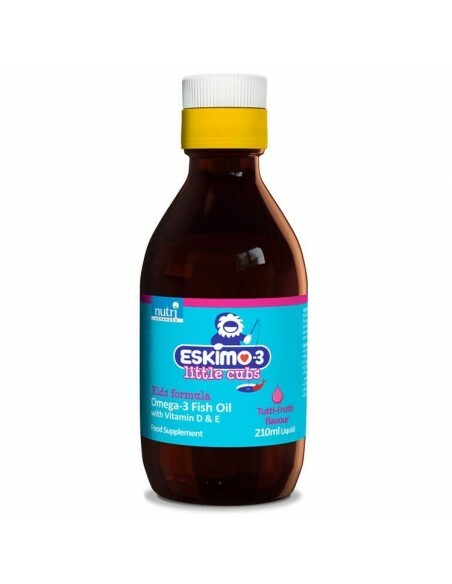 Eskimo-3 Fish Oil leaves no after-taste. 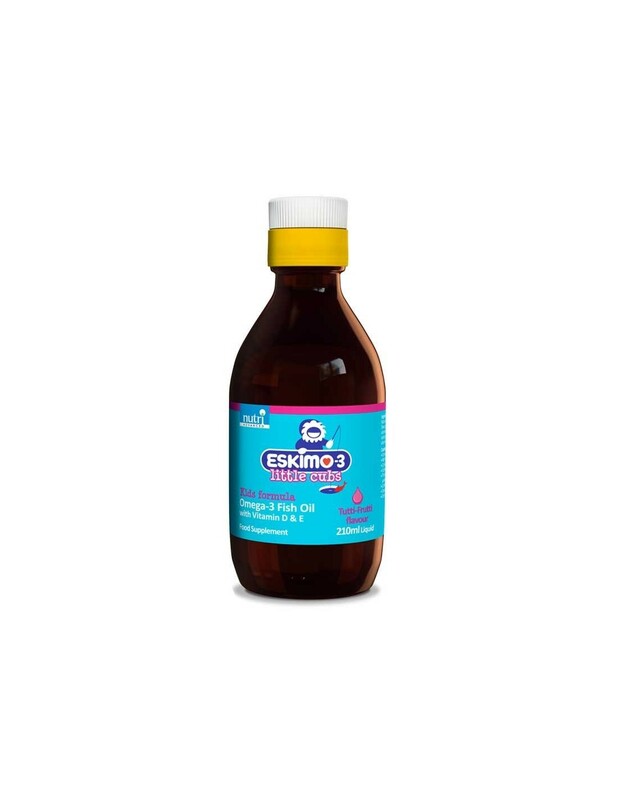 Eskimo-3 Kids is a naturally pure and stable omega-3 fish oil supplement specially adapted to the needs of children, proven to protect brain development. 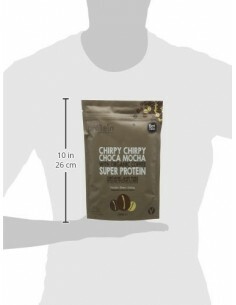 With an optimal balance of omega-3, omega-6 and omega-9 fatty acids, as well as vitamins D and E, these fatty acids are "building blocks" which are essential for growth and development. Eskimo-3 Kids comes in a tasty Tutti-Frutti flavour, specially formulated to appeal to young palates. Vitamin E To Keep It Fresh Longer! Eskimo-3 is a natural source of Omega-3 Fatty Acids, including Eicosapentaenoic acid (EPA) and Docosahexaenoic acid (DHA). One of the most clinically validated nutritional supplements available, Eskimo-3 has been the subject of more than 100 independent, peer reviewed, published clinical trials and studies and more than 100 scientific papers. Purity separates Eskimo-3 from other fish oils. Produced from cold water, ocean dwelling fish, Eskimo-3 is guaranteed free of dangerous levels of toxins and pollutants. Unlike many other fish oils, Eskimo-3 is not chemically modified to artificially increase DHA and EPA levels.